To add your club's information to this page please contact DWA. 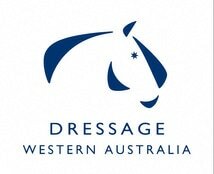 The Dressage Association of Western Australia was formed in 1978 as an incorporated body to provide top level coaching at a reasonable cost to people of all ages and abilities to assist the development of dressage riders, trainers and judges in WA. 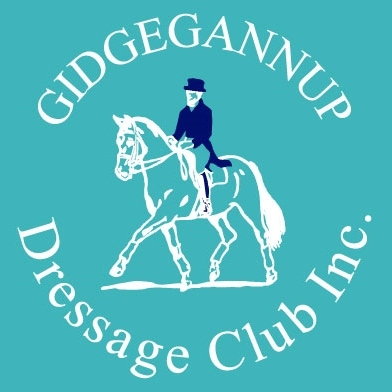 The Gidgegannup Dressage Club Inc., founded in the year 2001, is a non-for profit organisation with the aim to offer its members an avenue to improve their Dressage riding and training skills through monthly rally days, with qualified and supportive instructors. Henty is one of four clubs based at the Dardanup Equestrian Centre in Garvey Road, approximately one kilometre south of the Dardanup town-site. Henty is a family friendly environment and club membership is open to people of any age or skill level. Formed in 2013, the Murray Adult Riders Club Inc. changed it's name to the MURRAY RIDING CLUB Inc. late in it's inaugural year. 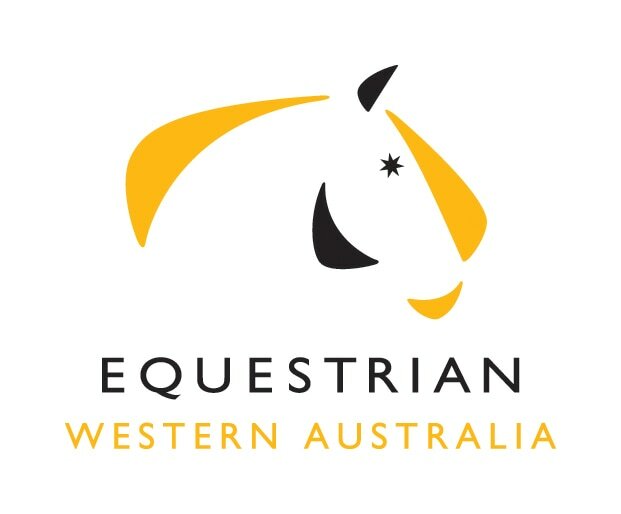 Serpentine Horse and Pony Club was established approximately 40 years ago and is affiliated with the Pony Club Association of Western Australia. The club has a rich history and a proven record as a supportive and friendly environment for riders of all ages and experience who wish to learn to ride. Its an excellent forum for people who are taking up riding at a later stage of life or who are progressing from the ranks of pony club. 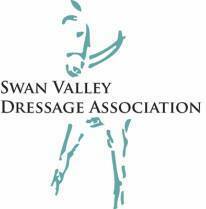 Swan Valley Dressage Association promotes dressage for al levels of riders. Training days offer a unique experience where you can give your horse (and yourself) a chance to ride at these local venues in a non-competitive environment. Swan River Dressage Inc (SRDI) club riders & members are friendly, supportive, and welcoming! 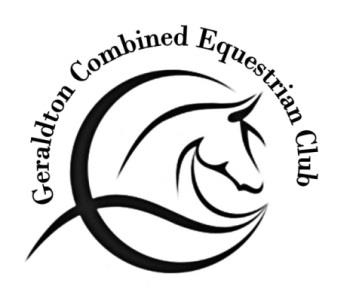 Our events are very inclusive, there will be tests from Prep to Grand Prix – so there is a test for every rider at our lovely Camellia Park venue in West Swan. SRDI's ‘Dressage with Decorum’ events aim to reward all the people who are there in the spirit of the sport, whether riders, supporters or volunteers. The club aims to cater for ALL riders from beginners to FEI, from small children to young adults. WADYRA is a club dedicated to Young Riders 25 years and under wanting to succeed or improve in Dressage. Our members are a range of ages and riding levels. We encourage all riders that want to improve their dressage for any discipline. The club provides test riding every rally with an EA judge in addition to lessons catered to improving the skills of both horse and rider.